"The Key Party" - New teaser by Telltale - it's Poker Night 2! Brock Samson from Venture Bros.
Penny Arcade character, maybe Gabe? Portal 2 character, maybe Chell with Wheatley or Potato!GLaDOS to do the talking for her? I am SUPER excited if this is accurate, as I love all of these characters. One of the posts in the linked topic theorizes that the game may be announced in a couple of weeks at PAX, where the original Poker Night was announced, so we might know more soon! The Handsome Jack mask could be anyone from Borderlands 2, really. All five vault hunters can potentially have gotten their hands on that mask by the end of the game. I'd wager that Brock's knife could be from someone other than Brock, too. Dr. Venture seems like the type to bet that on a whim when he doesn't even own it, or it could be from the Monarch or one of the more important Henchman duo, something kept after they got stabbed by it. The Necronomicrown is from Evil Dead, not Penny Arcade. Most likely Ash. 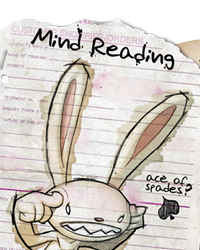 I really hope that the Handsome Jack mask means that Handsome Jack himself would be the character representing Borderlands. Claptrap is an annoying blight that would make me hold off on buying the game right away, and the other four protagonists are made of cardboard. Can't wait for the stories that Ash and Brock would have to tell, though. Ash has no gaming connection as yet though... Does this hint at an as yet unannounced TTG Evil Dead/Army of Darkness Game featuring Bruce Campbell?! Yeah, guys, that Necronomicrown isn't just Ash's, it's what Evil Ash wore in Army of Darkness. We might have a Deadite in the Inventory. Just for clarification, all the items in the code/files are called "PN2_", except for a couple of promos for other items. I gotta be entirely honest, I'm not that excited. While most of them are cool, I've never played Borderlands (1 or 2) and I honestly don't like Venture Bros. I thinks it's not funny. Not that it isn't funny, but that it is actively the opposite of funny. 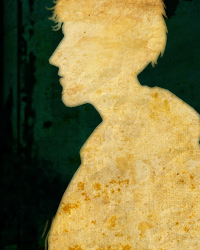 So while I do like the idea of Sam, someone from Portal and Evil Ash in the room, the others are kinda... meh. Are we sure that the Brock one is for Poker Night 2, though? 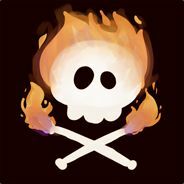 Doesn't Valve has a thing going on with Comedy Central now? Maybe it's unrelated. If so, then my excitement level will rise significantly. Still hoping for Murder Night at the Inventory someday, though. I do wish Poker Night 1 had sold better. I was really looking forward to Murder at the Inventory. 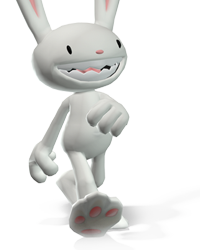 I don't know any of these franchises except Sam & Max, so can only comment really on that character choice. If it's in a desperate attempt to keep the franchise in Telltale's hands (I remember hearing a 5-year rule from Steve Purcell in a podcast or something), then fine. I just wish a character with more humorous and/or showstopping personality had been chosen, whether it be Papierwaite/Norrington, Skun'ka-pe, Jurgen, Superball or Flint Paper had been chosen. 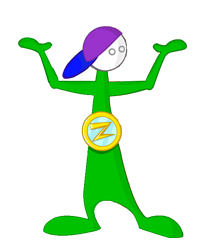 The trouble is all the other characters' one-dimensional personalities would get old really quickly in a poker game. Why would TT have only one franchise of their own in there? At one time, we were doing fantasy lineups. 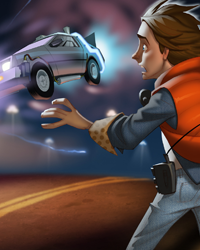 Ok so they're not allowed to do Monkey Island and the Chapman brothers are too busy to get involved but I'm pretty sure Universal would let them put Biff in from Back to the Future, or perhaps we could have a Fables character if Bill Willingham agrees to a special outing of one of the characters. 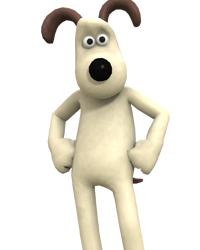 Hell, Aardman Studios might allow Major Krum or Constable Dibbins to be used again from Wallace & Gromit. Ok part of it is my fault for not being cultured enough but until I see a trailer, this lineup leaves me extremely cold. The "unique" (yellow pie chart) Lugermorph was unlocked to those who beat Max. The Lugermorph is then given to use in Team Fortress 2. About 153,000 TF2 players bought the game. We didn't even factor in the regular sales of people who bought the game and don't play TF2. I'm thinking Murder at the Inventory didn't get made b/c they were busy working on something else or had Poker Night 2 being developed. I'm going to add a bit of math to what you put there. I checked the global gameplay stats and have seen that slightly less than 2/3rds of players who own the game have beaten Max. The sales numbers on the Steam side are therefore a bit over 200k as far as anyone can tell, something like 206k-ish. If the rumors hold true (and the filenames of the promos in TF2 don't lie), on top of that press release from late last year.. well, I'm up for another round at the Inventory if you guys are. I still remember the stuff shared about the characters' playing AI and stuff, can't wait to see how that's been adjusted. I'm mostly curious about why it's five characters this time around instead of just four. Are we getting a more crowded table this time? Or is there something more interesting going on here? I know a lot of people asked for multiplayer in the previous game, and while I wasn't one of those people(I like the singleplayer, conversational-focused formula they've got here), I could see them doing something with that. I'm also expecting a higher price point than $5 this time around. At least $10, maybe $15. I doubt it would get as high as $20, considering what the game is. But $10 for a bigger, better Poker Night is totally fine. There's a lot of expensive IPs in this. Venture Bros from Cartoon Network, Evil Dead, Portal, and Borderlands 2. I'm guessing the price point is going to be $15. $20 if with multiplayer. I'm kinda sad there's no indication of Marty McFly in this one. Marty wouldn't be much of a poker player. Biff would be the best BTTF option, but without the guy who played him in the movies voicing him, there's not much of a point to him being a guest star in this. I liked the choices in the first because they all made sense for different reasons- Heavy obviously would be into playing poker, Max is the type to eagerly participate but not have any idea what he's doing regardless of the game it is, Strongbad would be all up ons a poker game because he believes he's great at anything tough guys do. And Tycho has a whole "I'm better than anyone at any game" thing that comes across pretty well in Poker Night. 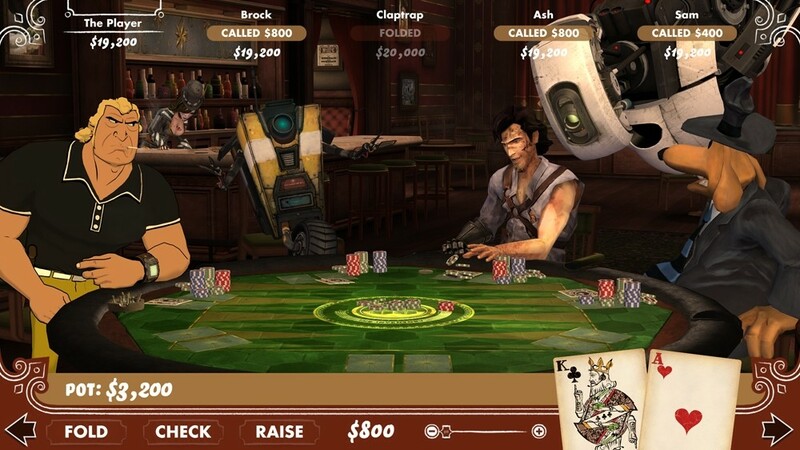 That's why I'm hoping we're getting Handsome Jack as our Borderlands 2 guy- he's got a great personality to play poker against, and his AI practically writes itself(big, overconfident bets and bluffs, panic and poor decisions when he begins to lose). Note: I'm going to post only once in this forum just for let y'all know what's going on, so don't bother replying. As you can see, we will be able to have a sort of pre-order early access thing. Release date? Probably during PAX, which is next week. That's all we know for now. it's going live in a week or so. I was wondering how long it would take for that appID info to pop up. Looking forward to finding out what the preorder bonus is, since it doesn't look like they added a TF2 item specifically to be one when they added everything else? Well i think its going to be Weatley who would be there for Portal, Chell can't talk so she can't really have jokes and GladOs would not really be that much fun since she would be insulting players. Don't get me wrong she is funny but i liked Weatley better. 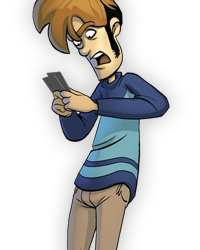 Plus, Wheatly would act as the stupid player, the one whose personality leads him to make a lot of silly high bets or bluffs. I'd honestly more see Wheatley having Max's AI, where technically he actually is a good player but his aggression ends up entirely random between hands so he makes some pretty silly mistakes at whim despite being technically as skilled as whoever turns out the smartest. Assuming, of course, we'll be seeing him. I would be very happy to see GLaDOS, especially if we end up with Claptrap. I imagine the TTG guys must be kind of groaning about having such early hints showing up to the forefront though. Well this thread hasn't been deleted yet. Maybe any publicity is good publicity, after all. Over on the Gearbox forums, they're deleting any thread that mentions the TF2 items, let alone the game itself. So yeah there's probably a few unhappy groups here. I'm eager to see the actual reveal, though- even if we know the franchises involved and the item rewards, we don't really know who's in the game, or what's changed about it. I'm sure there's plenty of surprises to come. 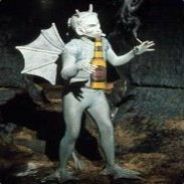 The last time they announced the game before the items were added to TF2. I remeber speculating that the Fruit F**ker would be an item. In a perfect world the old set of characters would be available in PN2 as well, including new conversations with the new characters recorded for this. You do realise, don't you, that this wouldn't be double the work/budget required? There would have to be 387,420,224 new conversations minimum. If we don't have the old characters back, we're only talking 3,120 different conversations minimum. That's a factor of roughly 125k rather than 2. Maybe Cluedo/Clue the murder myste- *gasp! * Murder at the Inventory! This could be it! I'll be happy if they put a bunch of characters in the background. It was fun seeing all the characters from Telltale's other games hanging around in The Inventory. It would be great if there was at least double that this time. From Trixie's exit, it looked like The Inventory was quite large. There's no reason there can't be even more characters coming and going. If any of those background characters had some speaking lines (maybe in the intro, after a hand, or if the game is paused for a long time), that would be even better. 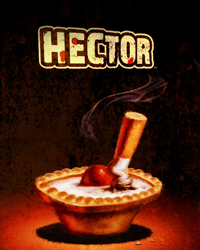 Now that I think about it, last time in Poker Night, they wanted to have the items in Poker Night reflect how they'd appear in TF2 but couldn't because of time constraints - maybe the fact that we see these items existing in TF2's files now means that this time, they've managed to be able to do that. It occurs to me that the Necrowombicon made an appearance in OTRSPD and OTRSPD EP4 game has yet to be released. It is possible that the Necronomicrown is due to make an appearance in OTRSPD 4 and may belong to Gabe in a possible PN2. I admit, its a stretch. Too much of a stretch to make sense. The design of that crown is an exact replica of it's appearance in Army of Darkness- way too close to be a copyright-friendly duplicate. Plus, the description is a very explicit reference to Evil Ash. 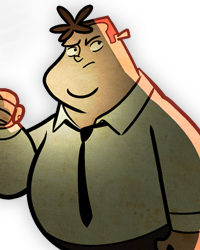 I don't think we're getting any Penny Arcade characters this time around. On a semi-related note, I've shot this 'leak' info around to a number of people/places, and none of them have picked up on it. Usually at least one website bites(typically Kotaku, though they'll post almost anything), but I haven't even gotten a response at all, so I'm guessing this game's existence has already been disclosed to the press ahead of it's announcement and they're all just staying quiet to avoid breaking the press embargo about it. Places have reported on games popping up in the Steam database before announcement in the past, and this one's backed up by a number of TF2 promo items, so the only reason nobody would be saying anything is because Telltale asked them not to. In which case, it's unfortunate the 'leak' happened. I hope it hasn't made anyone internal to the companies involved feel bad about what's going on- the news is going to be a big surprise to the majority of the gaming world(and an even bigger one to people that don't follow gaming news) once it's made official, and I know any of us excited enough about the game to do this kind of digging and discussion are going to be the first to preorder once it's up on Steam or Telltale's webstore. Sometimes our enthusiasm just makes things a little complicated or confusing for us. It's our own fault. The can of worms has been opened, regardless, and now I have more to speculate on. I decided to go back and play the first Poker Night. People complain about there being too little dialogue, but I still love all the animating work put into the body language even as they speak. However, a concern did come up to me - if we're looking at five opponents here, I'm not overtly confident there'll be space to watch all five do their thing. I'd assume that Brock Samson (this is an assumption based on the TF2 items, mind) would have similar proportions to the Heavy, and the Heavy sure felt like he took up more of the screen than anyone else. I'm not entirely certain how five people could fit the screen with someone of those proportions being there. 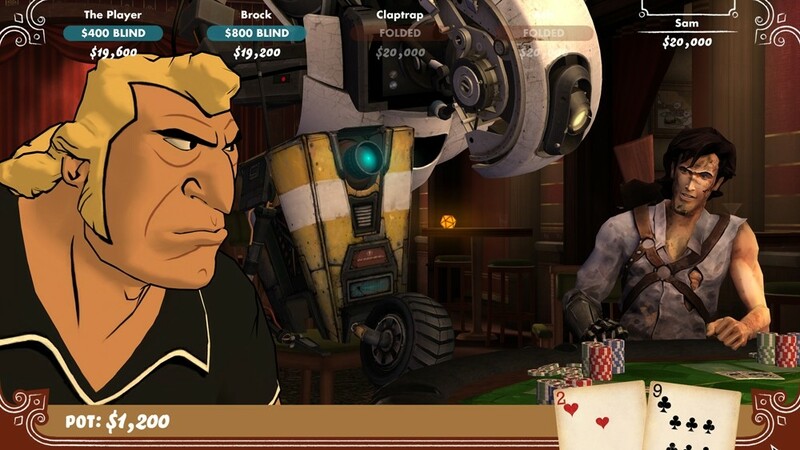 I wonder if this time we can choose to actually play as one of the (presumed) five and we play poker against the other four, given the logistics of it... and that the TF2 items are not for knocking them out, but for winning when your character decides to buy in with an item (and also conveniently avoids having to show Handsome Jack's unmasked face, if it's him that'll be playing for the Borderlands representative). If Telltale pulls off five people on the screen on the table, awesome! For now, though, I'm gonna subscribe to that train of thought. We're operating under the assumption that every character involved is playing, though. I imagine one of them could be the 'announcer' type(my bet would be on Sam), and their associated item might be some sort of preorder bonus instead of winnable in-game. Could be wrong, though. If they're including multiplayer, which I know a lot of people have asked for (I personally wouldn't mind it but it's not really the point of the game so its okay to go without), then having five characters makes sense, and we'll likely have something like more dynamic camera angles to show off everyone as the game rolls along. Or, y'know, there could just be a character select. It doesn't even have to be poker that is being played. Fair enough actually is that it could be a different game this time around . Also about the character select thing, it would be cool if you pick a character that you can start talking to another character and it would work like talking to a character in one of TTG's games. I found this on their Twitter. Looks like Telltale is teasing something new. Could it be Fables, King's Quest, or Poker Night 2? (There is also that supposed Walking Dead content before Season 2, but I'm highly doubtful of that) Something new? "It appears that our next guest will be arriving late tonight. Ninjas + jet engine = trouble. #whatisthekeyparty"
Although not 100% confirmed, two major clues exist implying what the "Key Party" will be, and where the "Guests" will be arriving from. there's a sequel to Poker Night at the Inventory coming. Team Fortress 2 items from 5 different franchises (Sam & Max, Evil Dead, Portal, Borderlands and Venture Bros) were added in an update about a week ago, and the filenames contained references to 'PN2' and the fact that they were promotional items, which means that you would get them through another game on Steam (like with the first Poker Night). Telltale hasn't commented at all on the subject, and the discovery hasn't been reported on the bigger gaming sites, leading some to believe that Telltale already informed them and that they're waiting until the press embargo is lifted. 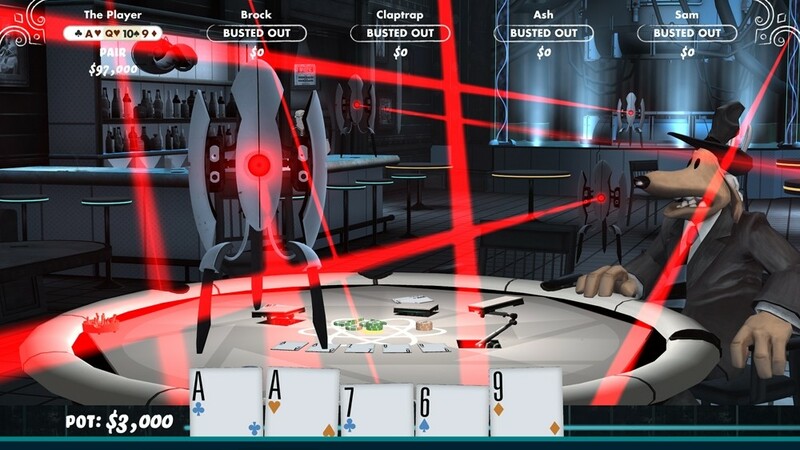 Also, most importantly, the art on the Key Party-website matches the UI-art in Poker Night exactly. I spoilered my post in case you want the game reveal to be a surprise. Highlight to read! Edit From Darth Marsden: There's also been a few leaked images making the rounds across the internet. These show not only the game's title, but also who's gonna be in it. I know most of us have pretty much figured the latter out, but even so, for the benefit of those who don't want to know, if I catch anyone posting links to these images - or worse, the images themselves - then something bad's gonna happen to them. You don't wanna know what. It involves pineapples. So don't do it, OK? Thanks. Maybe there arranging a forum key party. Who gets invited? Who gets murdered? Will this be an RPG or just a dumb Point-and-Stick Adventure?